Envato has good quality stock items for projects. Any support is welcome ^^. Like and Share or you can even support me on Patreon. 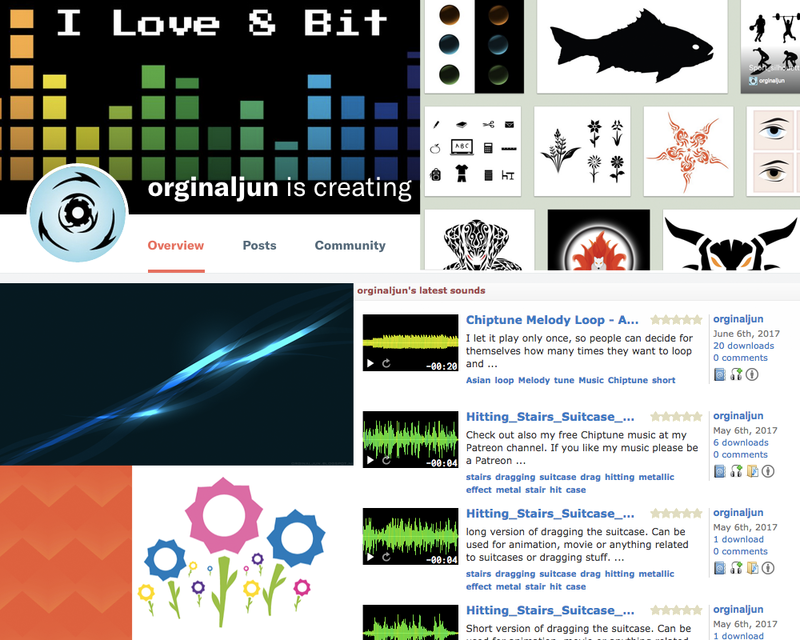 Many thanks, because you are not only supporting me, but also the community using my free Vector designs, Soundeffects and free Chiptune music.